 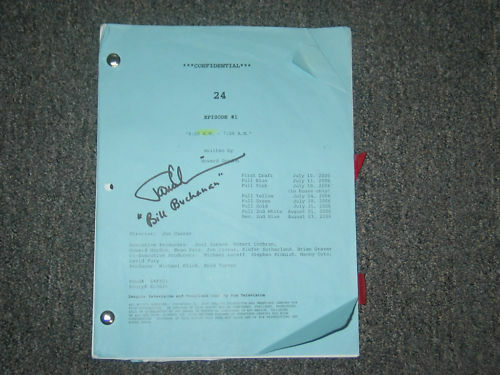 24‘s James Morrison has put up an autographed script from Season 6 for bidding, auction supports Carroll Center for the Blind. 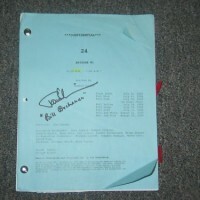 This auction is for a script for the epic “24” TV program signed by James Morrison who played Bill Buchanan! 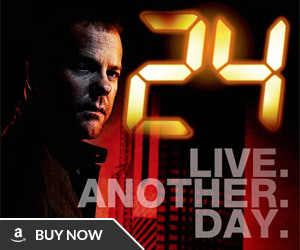 A unique and treasured item that will make any “24” fan’s collection the envy of others! 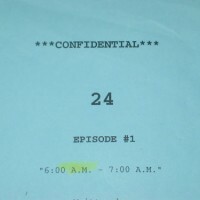 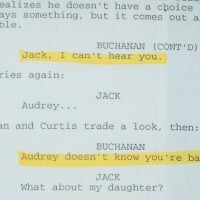 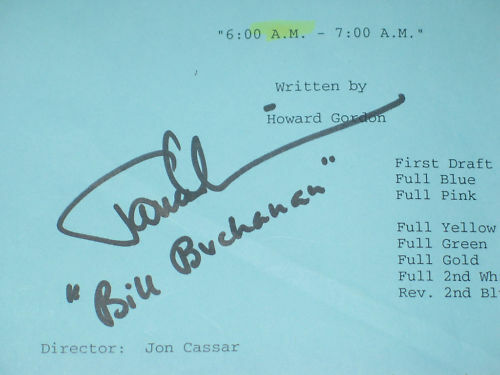 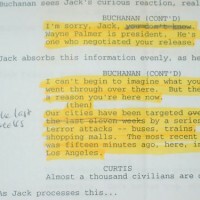 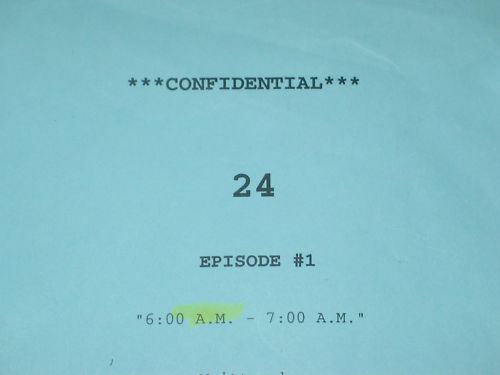 The script is for episode #1 “6:00 A.M. – 7:00 A.M.” and is the revised 2nd blue copy with a script date of August 3, 2006. 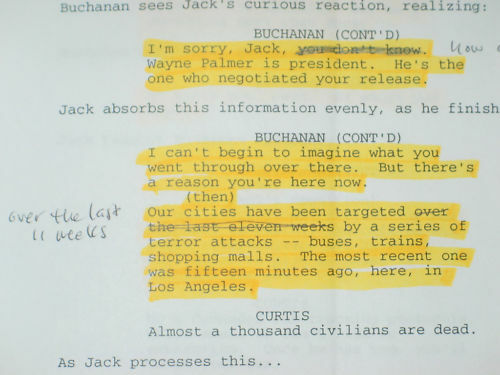 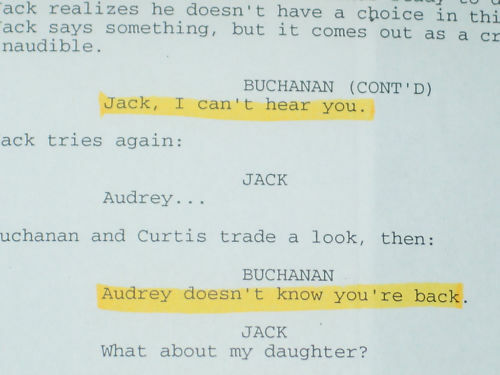 Mr. Morrison’s lines are highlighted in the script & markings were used to denote the pages where he has lines. 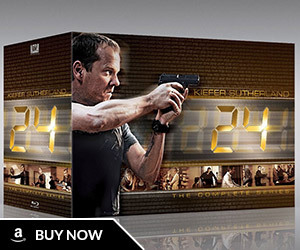 As we all wait for Kiefer Sutherland to get the “24” movie off the ground, bid on this prized item for a great cause! 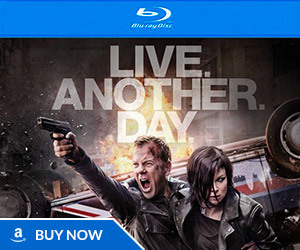 Jack Bauer lives!! 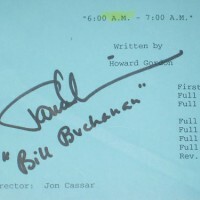 Here is the eBay auction, get bidding to support a great cause!